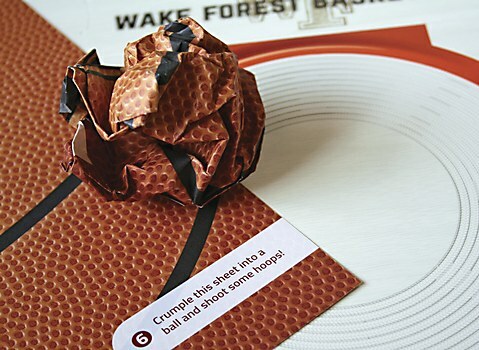 These season ticket mailers by Winston-Salem-based studio Wildfire turn into games of minibasketball. 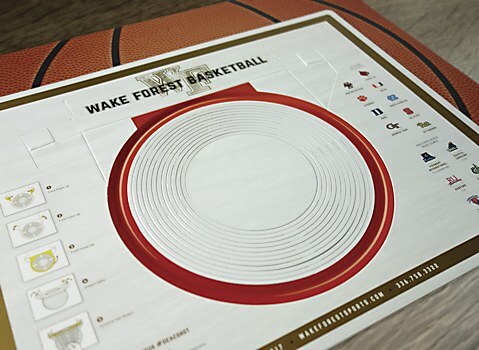 Wake Forest University basketball fans undoubtedly jumped with delight upon receiving their mail. 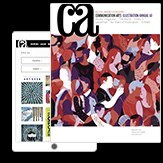 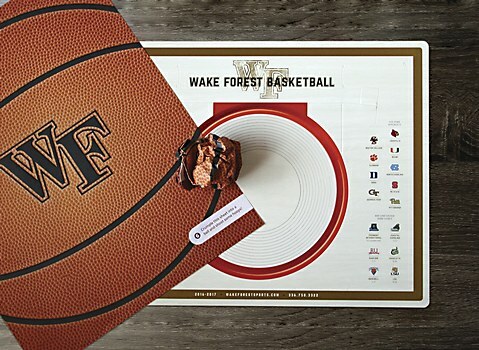 After all, Wildfire did manage to turn Wake Forest University Athletics’ season ticket mailers—the most staid of communication channels, and small enough to be shipped standard via the United States Postal Service, no less—into games of basketball. 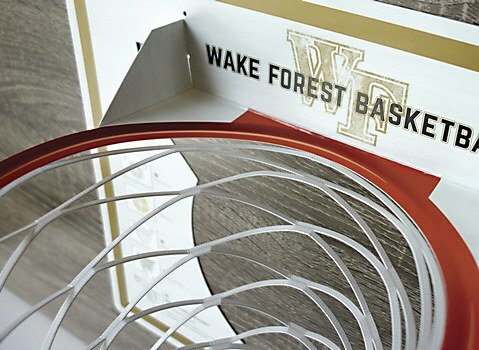 To excite Wake Forest fans about the upcoming 2016-2017 basketball season, the Winston-Salem, North Carolina–based design firm conceived a three-piece design that featured die cut 24pt stock which could be folded into a three-dimensional, functional minigoal. 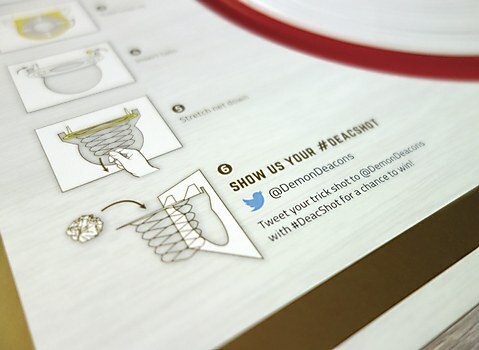 The backboard also contained the upcoming game schedule, along with a #DeacShot competition invitation to further engage fans with prizes. 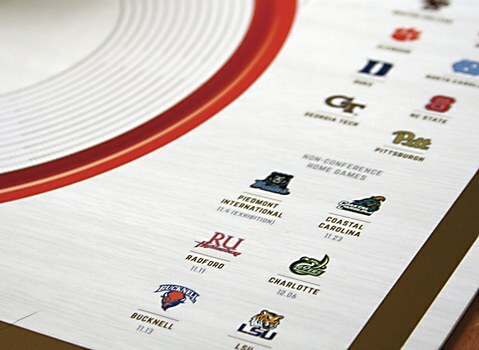 A single sheet of paper, printed on both sides with a realistic basketball graphic, could be crumbled up by fans to be used as a minibasketball, and a final booklet contained all the pertinent information about the team, schedule and ticket pricing for the year. 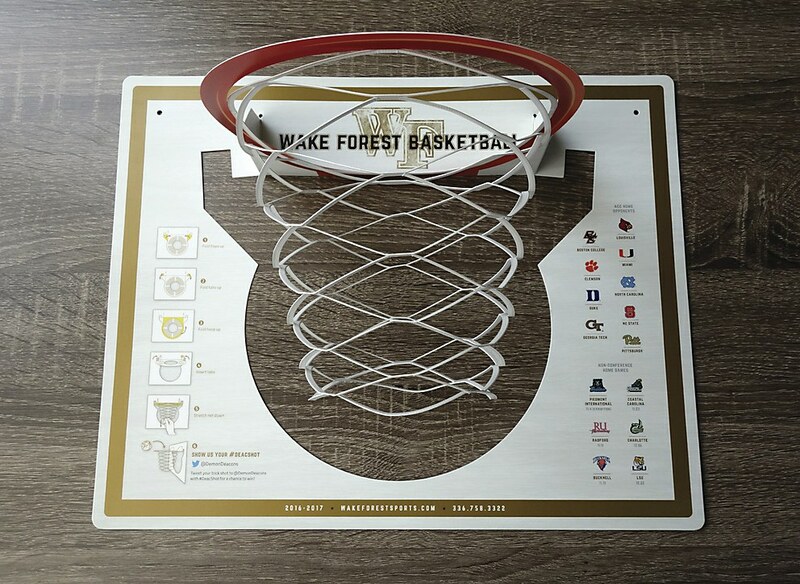 With an overwhelmingly positive response from fans, more than a few recipients of these mailers must have found themselves unexpectedly playing with their mail, jumping for the perfect trick shot in anticipation of basketball season. 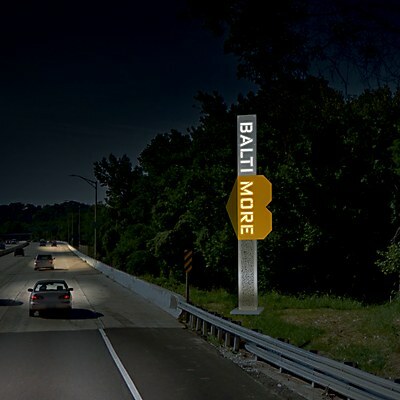 Post Typography greets Baltimore’s residents and visitors with this contemporary, sculptural welcome signage.